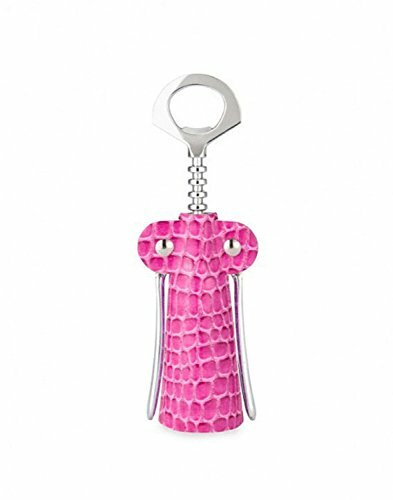 Add fashion to function with this stylish corkscrew from Wild Eye. Stylish colors for all tastes. A great addition to any kitchen or bar. If you have any questions about this product by Wild Eye Designs, contact us by completing and submitting the form below. If you are looking for a specif part number, please include it with your message. 6 Pack Black Waiters Corkscrew by HQY - Premium All-in-one Wine Opener, Bottle Opener and Foil Cutter - No Risk, Lifetime!